As you know by now, I don’t just write a murder scene and have the characters begin to solve it. That’s typical of a one-hour TV series episode. My approach is more like a rollercoaster ride, we’re going to get to the end, but, in between, you’re going to experience a few twists and turns. 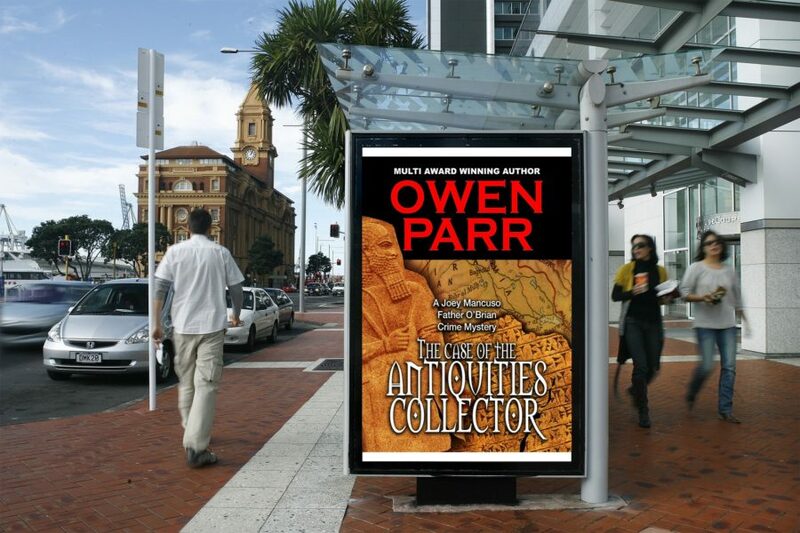 Having said that, The Case of the Antiquities Collector, the main plot was dropped in my lap by a good friend who’s family member works for the DA of New York City. It deals with the intricate plot of Sumerian antiquities being smuggled from Syria and Iraq to London and New York. -In a statement, Manhattan District Attorney said: “The art world must acknowledge that stolen antiquities are not simply collectible commercial property, but evidence of cultural crimes committed around the world. These important historical relics must be treated with caution and care, and galleries, auction houses, museums, and individual collectors must be willing to conduct proper due diligence to ensure that an item has not been unlawfully acquired.” Colin Moynihan, New York Times – October 11, 2017. For there I let the creative juices, or as Hercule Poirot would say,”put those little gray cells to work,” and developed the rest of the story. We’ll make stops in Miami, US Virgin Islands, and of course Manhattan. Where did Owen get the idea for The Murder of Paolo Mancuso?